Ross & McBride LLP - Full Service Law Firm Hamilton, ON - What can I do if I am not getting my inheritance when I should? Home / News / Corporate / May 2018 / What can I do if I am not getting my inheritance when I should? What can I do if I am not getting my inheritance when I should? My parent just died. My brother and I don’t really get along that well and he is the executor of the estate. I am not so sure how motivated he is to move on the estate and to get my inheritance to me. 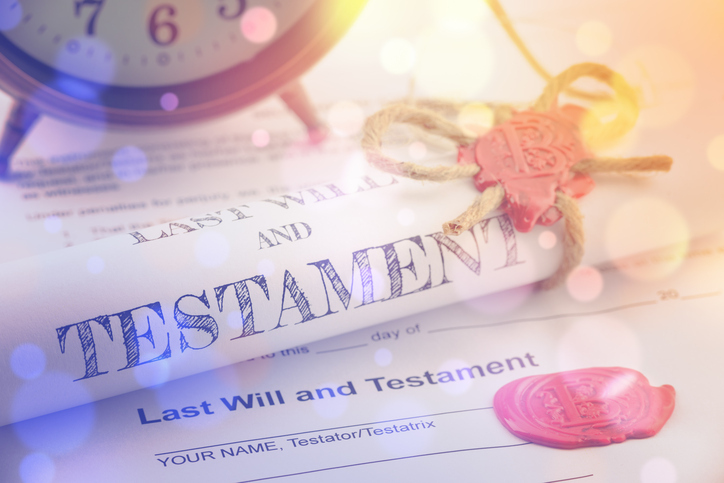 How long do I have to wait to receive my inheritance for the estate? What happens if he takes too long to act? The Ontario Court of Appeal just confirmed the “executor’s year” principle for Ontario estates. They did not stop there. They also explained what happens when that year comes and goes, without results. Alexander Rivard died on October 24, 2013 and for three years his son and two daughters contested the administration of his estate. When the sisters’ challenges were ultimately defeated, they claimed interest on their delayed inheritance. The Ontario Court of Appeal overturned the ruling of the application judge and ordered interest to be paid. It mattered not that the sisters unsuccessfully challenged the will and therefore delayed the administration of the estate. The court applied the “rule of convenience” which it described as a simple, predictable way of achieving the generally fair outcome of providing for the payment of interest on specific legacies.